Advantages : Piecing can be done easily to achieve continuity thereafter improves the quality of output. Ribbon Lap stop motion unit (RBP-01) consists of One Control Unit & Two sets of Transmitter, Receiver to stop the machine whenever there is a break of Lap on the feed end or breakage of fleece on the Table end. 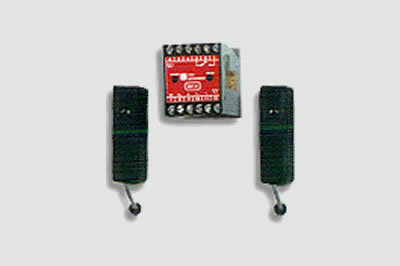 Sliver Breakage Photo cell unit (SBP-01) consists of one Control Unit & One set of Transmitter, Receiver to stop the machine whenever there is a breakage of Slivers.